Peter Davison’s childhood idols were Alexander Calder and Batman, influences that led to training in visual art, juggling, and dance. While a teenager, Peter began his professional career street performing in Los Angeles. He also worked as a variety artist for Hollywood films, including a role as one of ten jugglers in the film “Xanadu” with Gene Kelly and Olivia Newton-John. Peter moved to Boulder, Colorado in 1980. He studied ballet with Larry Boyette, Ana Claire, Barbara Demaree, Finis Jhung and Donald Mahler; modern dance with Danelle Helander, and tap with Susan Hadley and Lynn Dally, among others. In 1982, Peter won first place at the National Juggling Championships, and became a founding member of the trio Airjazz with whom he toured internationally. Peter has also been a member of David Taylor Dance Theater, Jan Justis Dance Company, Kim Robards Dance, 3rd Law Dance/Theater. Peter has taught movement and choreography at Celebration Barn Theater in Maine, Naropa Institute’s LeCoq Theater Program, the national circus schools of France and Quebec (under Cirque du Soleil director Guy Caron). As a current faculty member of the Boulder Ballet School, Peter teaches physical theater and Boyz Dance which introduces male students to the world of multi-disciplinary, expressive movement. Peter has been Co-Artistic Director of Boulder Ballet since 2004. He has created numerous choreographic works for Boulder Ballet and the students of Boulder Ballet School, and as a guest choreographer for other Colorado dance companies. 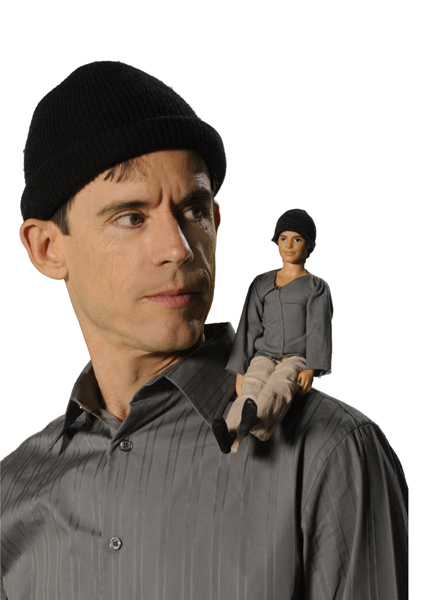 Peter is a recipient of the 2009 Ballet Builders Award for Choreography, from New Choreographers on Point in New York. Excerpts from his “Cirque D’Amour” had their New York City premiere in March, 2009 at the Dicapo Opera Theater in Manhattan.